In our last post, we got a little silly. Not extremely silly — we are a concrete company after all — but just the right amount, in our opinion anyway. We talked about why we love each of the Northern Colorado locations we serve equally. So whether you hail from Loveland, Johnstown (like us), Fort Collins, Windsor, Berthoud, Longmont, Greeley, or pretty much everywhere in between along the Northern Colorado Front Range, we’ve got you covered with affordable and reliable concrete services. 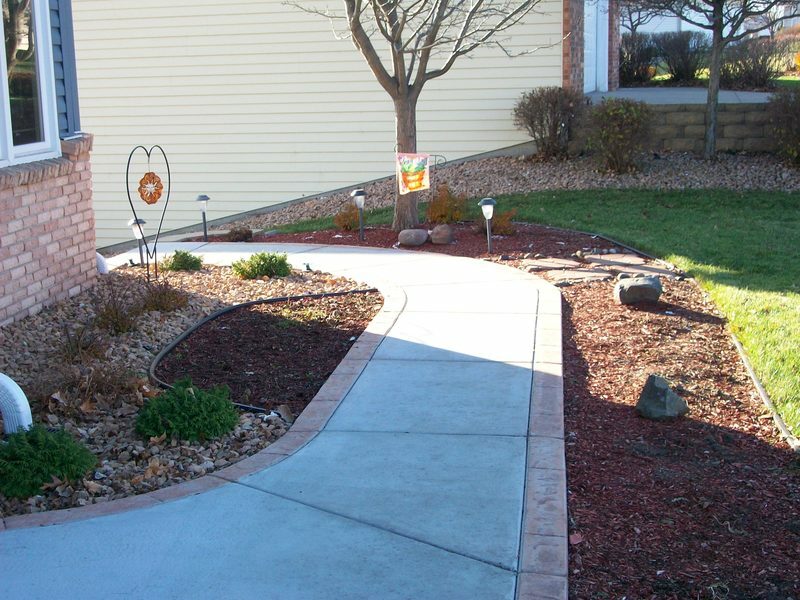 We are a concrete contractor of Northern Colorado that provides both residential and commercial concrete services. And with nearly a quarter-century’s worth of experience, we know how to get the job done within the predetermined budget and ontime. 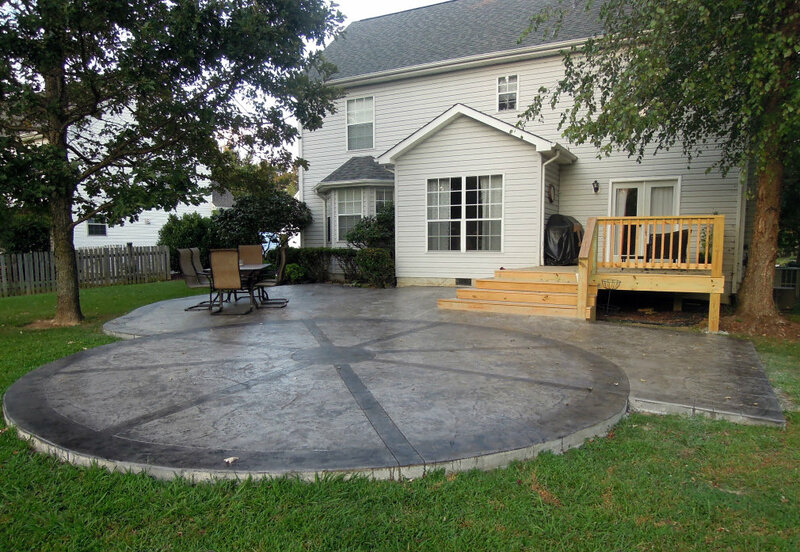 Ultimately, that’s what you should be looking for in terms of choosing the right concrete company for the job. 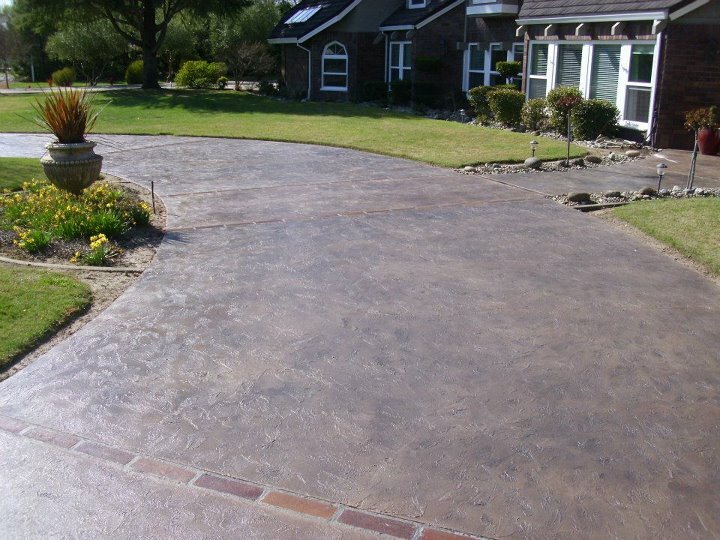 Whether you are interested in a freshly installed concrete driveway, concrete patio, concrete walkway, new barn concrete floor, or you want something else of the outside-the-box variety, we can get the job done. We believe we’ve established that fact. What we haven’t established, at least not to the degree we’d like to, is how you go about choosing a concrete contractor in the first place. And yes, we will warrant that we definitely have a horse in this race, but our bias doesn’t preclude us from offering up a few tips about the decision making process. Ultimately, whether you choose us at Cesar’s Concrete as your concrete contractor for your next (or every) job or not, we want people to be able to make a solid and well-informed decision about who they end up choosing. That being said, let’s dive in. Below you’ll find a few practical tips to help guide your way. It’s no secret that online reviews matter, and there aren’t too many bigger “red flags” than when you find a company with a bad rating on Google, Yelp, Facebook, or what have you. But word-of-mouth reputation still matters as well. Let’s not forget that fact. So don’t be afraid to ask that neighbor who recently had a new concrete driveway installed if they had a good experience and if they would recommend! Oh, and by the way, Cesar’s Concrete has a stellar 5.0 rating on Google reviews! You also want to make sure that the concrete contractor you have in mind is both insured and licensed. Otherwise, you might be held responsible if someone gets hurt while they are on the job and on your property. So go ahead and make sure that the concrete company you are considering has all their ducks in a row, especially if they are new and just getting their feet under them! Sure, going with the lowest estimate has the obvious benefit of being the cheapest, but it might only be the least expensive for a time. Buy it nice or buy it twice, as they say. The great thing about Cesar’s concrete is that we are affordable without sacrificing anything in terms of quality!